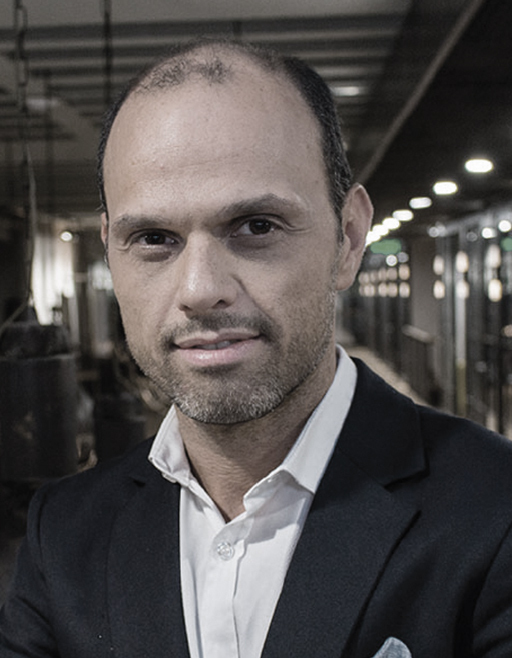 Omer was a senior partner with Diffusion Capital Partners, an early stage technology investment fund of 35 million Euros based in Amsterdam. Previously, he was the General Manager of Inovent, Technology Transfer Fund of Sabanci University, first of its kind in the country. He is a founding member of the Galata Business Angels Network (GBA) first Angel Network in Turkey and past vice-president and a Board Member of LES International. BA in Economics and International Relations from Tufts University, LL.M from University of Lausanne and a Juris Doctor (J.D.) degree from Suffolk University. Member of Istanbul, New York and Massachusetts bars. Omer was named among IAM World’s 300 Leading IP Strategists, 2015, 2016 and 2017. Omer is a Certified Licensing Professional (CLP) and holds an expert level accreditation from European Knowledge Transfer Society (EuKTS). Aykut is an Electrical – Electronics Engineer and has a master degree in Engineering Management. He worked at Ege University EBİLTEM TTO and ŞEHİR TTO as commercialisation manager. He is National Patent Attorney since 2011 and has CLP,RTTP and PMP Certifications. He is specialized on patent analysis, technology monitoring and competitor’s patent landcape analysis, technology/tech startups evaluation & valuation for both industry and university. He’s been working on commercializing new technologies for 10 years. He is the member of CLP Standards, Admission, and Recertification Committee, treasurer of LES-TR, Finance director of PMI-TR. He is also the founder of TECHIN2B Technology Management& Validation Platform (www.techin2b.com) and co-founder of Gixal Hardware startup. 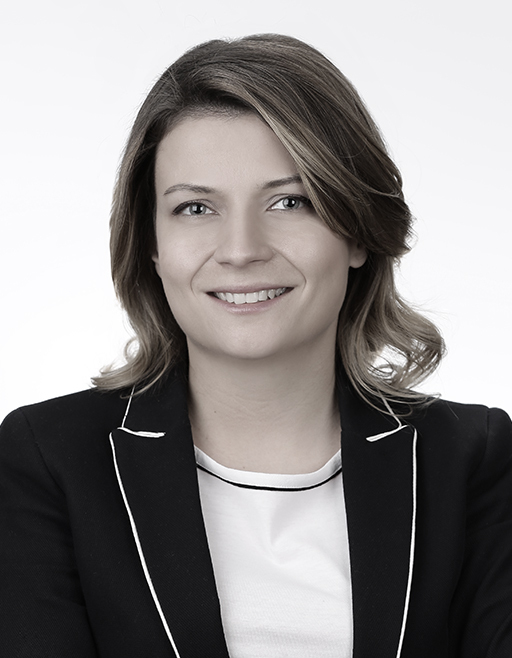 Iclal worked at Sabancı University as a senior technology transfer specialist. Responsible for IP portfolio management and commercialization. She managed Ip based technology transfer collaboration project supported by ISTKA. BA in international relations from Yildiz Technical University and MA in European Studies form Sussex University. She is a board member of LES Turkey. Cengiz joined the Royal Free Hospital School of Medicine (RFHSM) in 1989. In 1993 he was appointed as Finance Director for RFHSM and then continued as Director of Financial and Business Affairs for the Medical School on its merger with UCL in 1998. 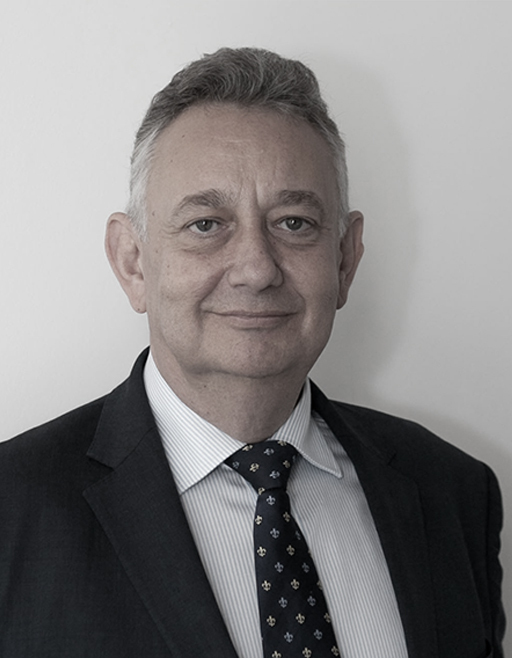 Cengiz established Freemedic PLC (now UCL Business PLC (UCLB)) as the commercial arm of RFHSM in 1993 and formally transferred from his UCL role to the position of Managing Director for UCLB in 2004. Over the years he has been involved in many licenses and spin-outs including PolyMASC Pharmaceuticals PLC, one of the first university spin-outs to float on the AIM in 1995, Medic to Medic Ltd (creators of the Map of Medicine) which was sold to Informa PLC in 2005 and Stanmore Implants Worldwide Limited which was acquired by Abingworth and MDY Healthcare in February 2008. 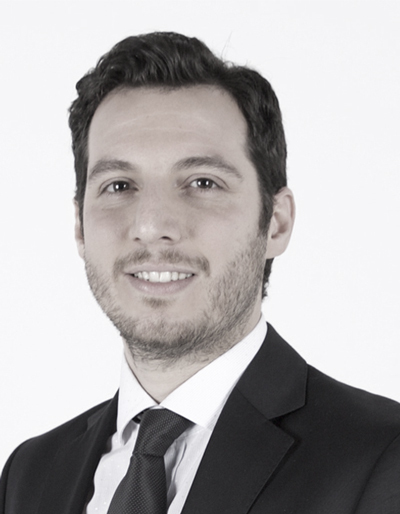 In 2016, Cengiz was involved in setting up two unique funds to operate alongside UCLB - the £50m UCL Technology Fund and the £40m Apollo Therapeutics collaboration. He currently acts as advisor to a number of organizations including international technology transfer offices and universities. 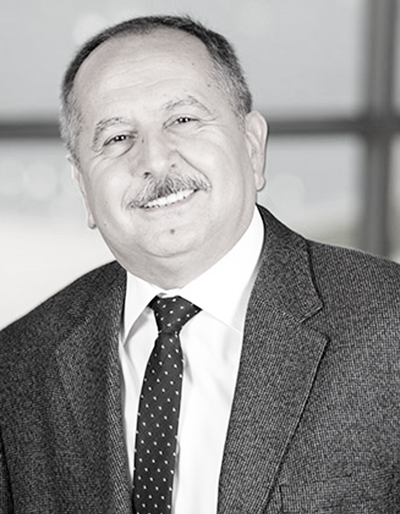 Volkan is the adviser to the Rector at Sabancı University. He was the founding director of the Nanotechnology Research and Application Center at Sabancı University. He received his Ph.D. degree in Electrical Engineering from North Carolina State University, Raleigh in 1986. He previously worked at Microelectronic Center of North Carolina, Teletas-Alcatel, University of California at San Diego and as the Chief Technology Officer at Irvine Sensors Corporation. 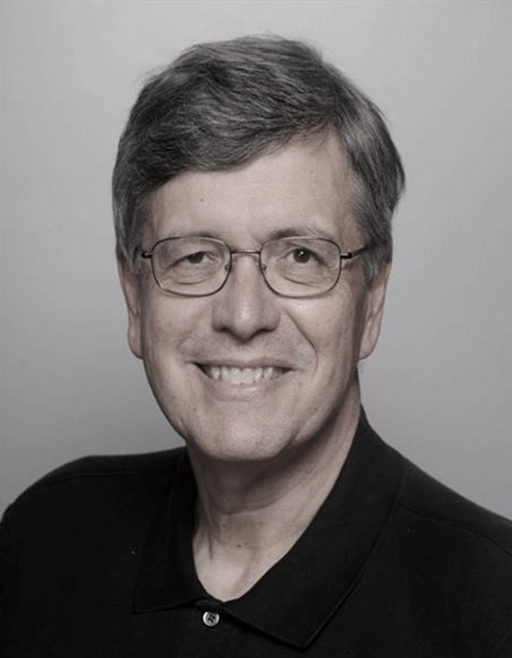 Dr. Ozguz has extensive experience in semiconductor technology and nanotechnology fields including system design and implementation, fabrication processes and facility operations. He led pioneering development efforts in chip-to-chip optical interconnects, 3D integration and packaging of heterogeneous systems. He was in the founding team of several start-ups and spin-offs. Terry Ludlow, following the successful integration of Chipworks into TechInsights, contin-ues in a part time ambassadorial role as President of TechInsights. Terry is also active as angel or early round investor in interesting technology companies and as CEO of Pachira IP – an international patent licensing company. He is a recognized leader and pioneer in the use of advanced electronics and semicon-ductor reverse engineering processes to support innovative product design and to ex-tract maximum value from Intellectual Property (IP). Business leaders, technical teams, and legal counsel alike regularly turn to Mr. Ludlow for strategic guidance on a broad range of IP issues including improving innovation programs, detecting patent infringe-ment, protecting a competitive position, and strategies for optimizing the value of a technology portfolio. He has been recognized as one of the world’s foremost intellectual property strategists by Intellectual Asset Management Magazine (IAM) since the pro-gram’s inception. 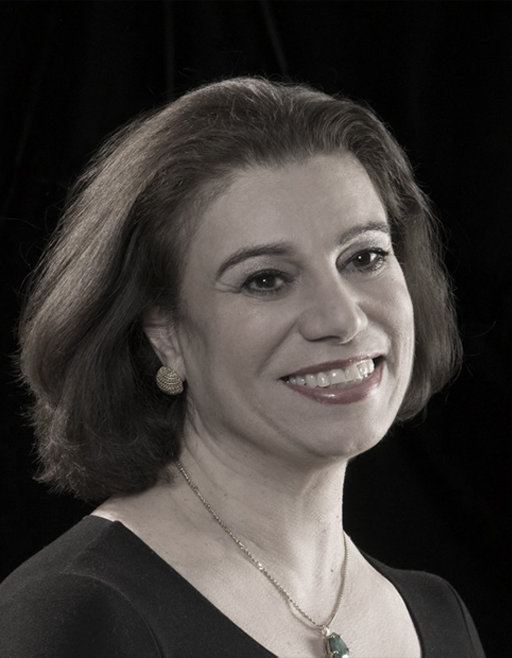 Dr. Afarin Bellisario is the former technology licensing officer in charge of Massachusetts Institute of Technology (MIT)’s IP portfolio in Electronics, Communications, and Semiconductors encompassing over 500 inventions. In over three decades of professional experience, she has held executive strategy, marketing, and technical positions with Intel Corp., Analog Devices, BBN (now part of Raytheon), Booz-Allan and Hamilton, Shawmut Advanced Materials, and Fonix. Her experience in licensing includes acquisition of $18 M 3G technologies for Intel Corp culminating in the Intel’s entry in wireless markets and establishment of a division sold to Marvel for $600M. She holds both a doctorate in engineering and an MBA from MIT. Steven M. Ferguson currently serves as Special Advisor for Technology Transfer for the NIH Office of Technology Transfer where he has worked since 1990. The biomedical technology transfer program at NIH is one of the world’s largest with a portfolio that includes about 1300 active licenses, 400 of which report product sales in aggregate greater than $6B per year. A former chemist at the National Cancer Institute and biotech industry product manager, Mr. Ferguson holds Master's Degrees in Business Administration (George Washington University) and Chemistry (University of Cincinnati) as well as Bachelor’s Degree in Chemistry (Case Western Reserve University). For nearly a decade, Rob has been ranked as Australia’s highest recommended patent and technology licensing lawyer. 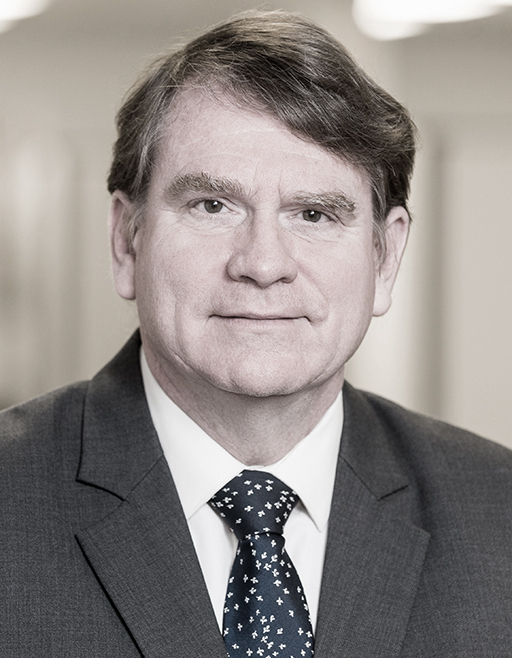 He advises established businesses, start-ups, research organisations, and investors in the commercialisation of novel technologies, and in the intellectual property-related aspects of major transactions. He is a specialist in the structuring and negotiation of contracts for the development and commercialisation of innovations. 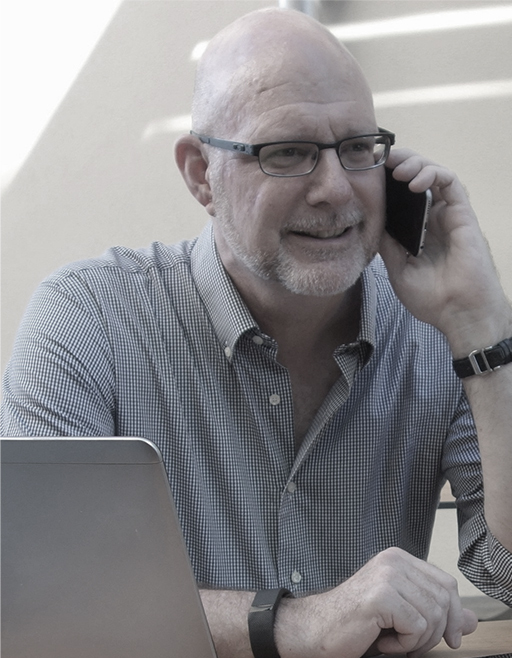 In addition to his experience as a lawyer in private practice, Rob has served as the in-house manager of IP and technology transfer in a multinational corporation. In this role he gained valuable experience in the development of IP portfolios that are comprehensive, cost-effective, and integrated with a company's business strategy. 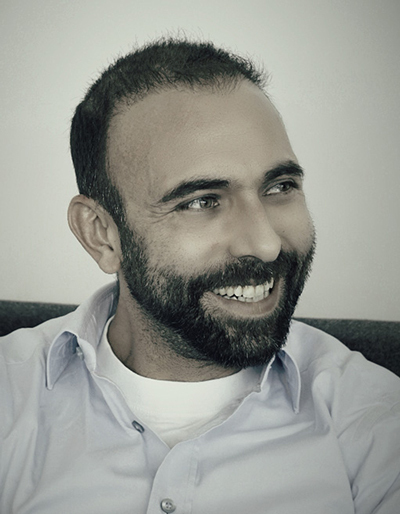 İhsan Elgin is the Founder of Core Strateji, a strategy firm that specializes in entrepreneurial transformation and strategy development, including innovation strategy at leading companies and “Entrepreneur in Residence” at Özyeğin University. He is also Co-founder of Startups.Watch, Turkey’s first and only early stage market analysis platform, and FinTech İstanbul, which is the leading organization in the financial technology sector in Turkey. Following his completion of the Koc University Executive MBA Program, he became a founding partner in a new venture, Climateminder, in 2007. Started in Turkey, the startup moved to Los Angeles, USA where it was eventually sold in 2012. In May 2011, under the auspices of Özyeğin University, Ihsan started Turkey’s first technology accelerator program, the Startup Factory, eventually facilitating the development and establishment of over 60 startups.